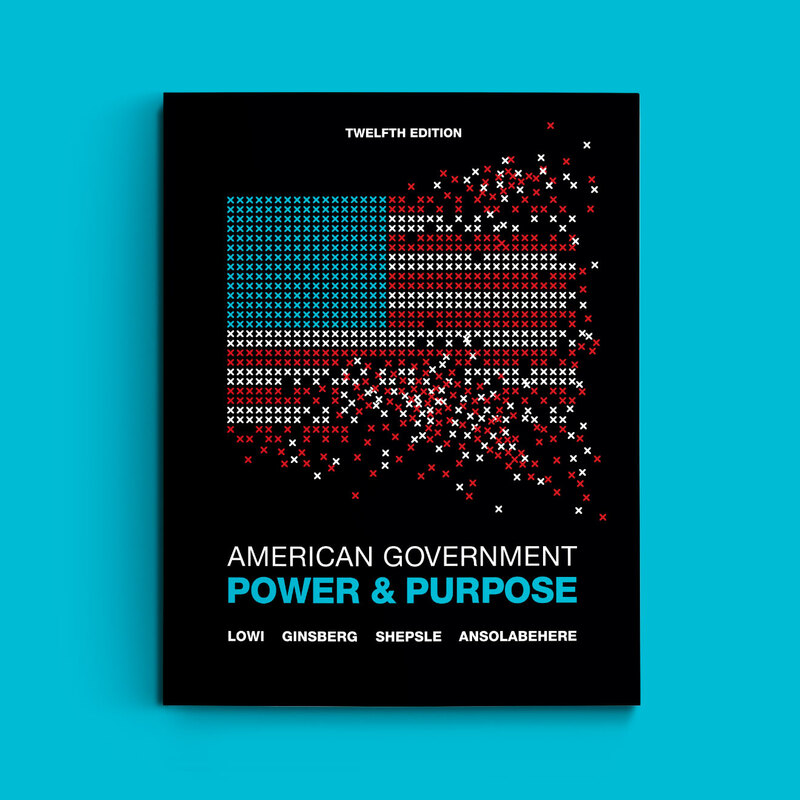 We are thrilled to announce that WW Norton’s American Government: Power and Purpose, 12ed., designed by Kiss Me I’m Polish, is now out on shelves. This major revision presents a historical and institutional approach in discussing the American government and features a newly re-designed “Analyzing the Evidence” information graphics section that shows, through a clean and bold visual presentation, how data and research yield important insights into politics. Full case study coming soon. In the meantime, find out more about the book by visiting the WW Norton website.